This page is still being developed…. 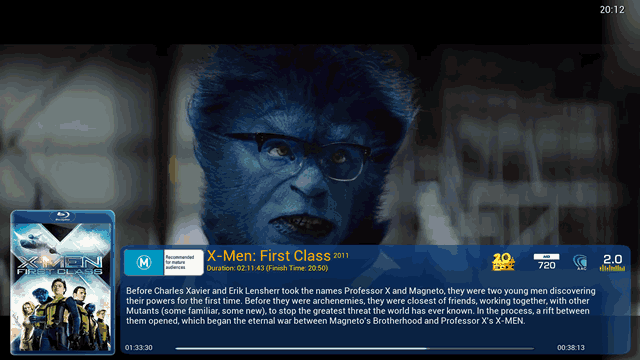 I must admit that I am a fan of the default XBMC (Kodi) Confluence skin. But due to this like I have had to miss out on some of the other customizations available within other skins. So to this end I decided to start modifying and therefore creating my own skin, No Fuss Confluence. Some of the mods I have done to this skin came from ideas I seen in other skins. As I have borrowed and used these additions, I am more than happy to give credit where credit is due. If you where the original creator of these ideas please contact me.